Ace Power Products, LLC is the best diesel generator specialist in the USA! 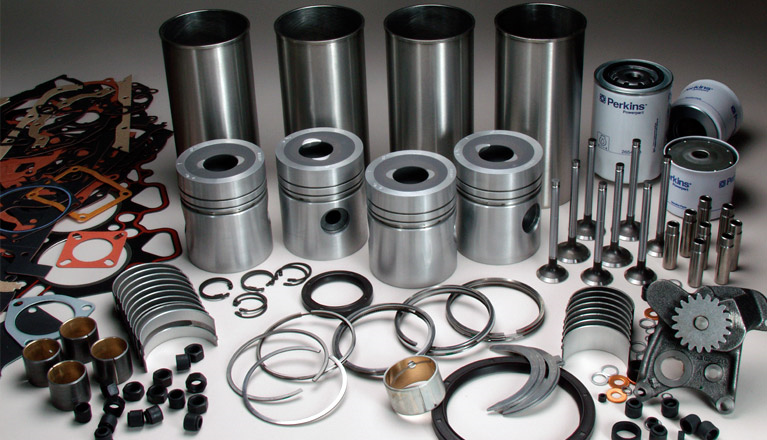 Shop Top Quality Diesel Engine Parts & Generators! 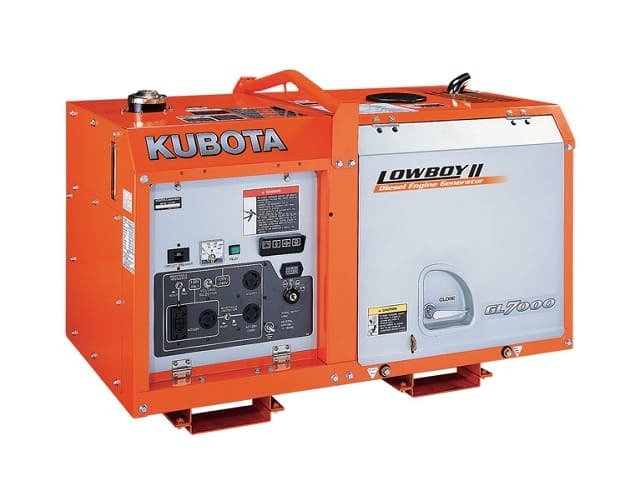 Kubota Genuine Parts, Phasor Marine Generator Parts, SDMO Generator Parts, Woodward Products & More! Our company specializes in Power Generation, with the distribution of Diesel Generators and spare or replacement parts. We sell and supply AC Alternators (generator ends or electrical ends), Alternator Parts, Automatic voltage regulators, Transfer switches, Diesel engine parts, Alternator parts and Woodward Products: Governor Control Systems and Engine control systems. 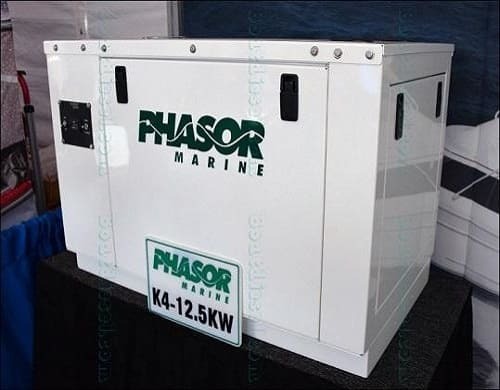 Phasor Marine Generators is known in the marine industry for Generators include Kubota Powered Engine & Newage Stamford Electrical Back End. 120/240 volts, 1-phase, 60hz. The simplicity of their wiring and controller systems allows customers to easily troubleshoot without having to deal with difficult and expensive electronic diagnostics controllers. SDMO Generators Export Customers Only: for Standby, Commercial, and Industrial application ready to ship Worldwide. 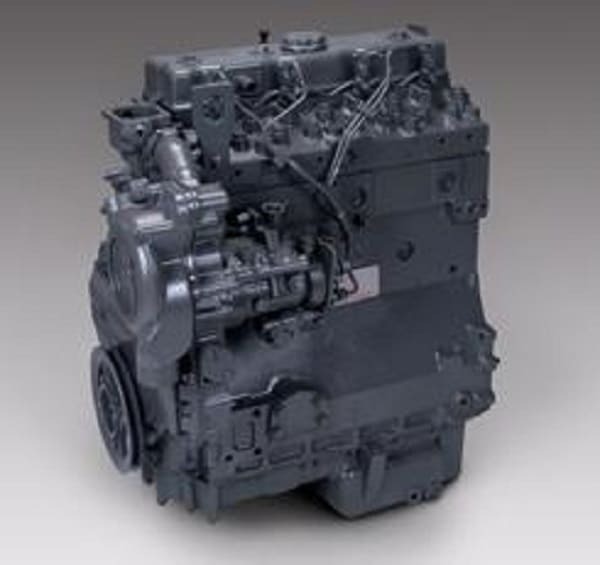 We sell and support: Diesel Generators and Diesel engines spare parts. We have INVENTORY of standby generators, Kubota engines and , Complete Cylinder Head Assembly automatic transfer switches and replacement parts in stock in multiple warehouses throughout the US and Overseas. WE ARE THE #1 POWER GENERATION SPECIALISTS! Ace Power Products, LLC offers new and replacement engines , designed for a wide range of applications. We’re a major distributor of Kubota and Perkins industrial engines, as well as other popular brands. Our company specializes in distribution of Diesel Generators and spare parts. 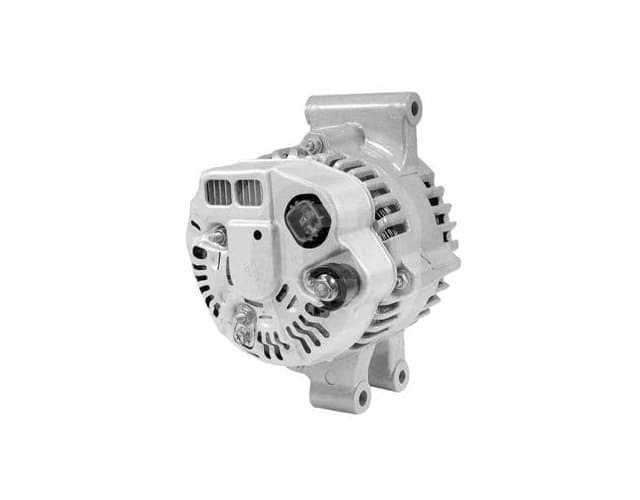 AC Alternators, Alternator Parts, Automatic voltage regulators, Transfer switches, Diesel engine parts, Alternator parts and Woodward Products.